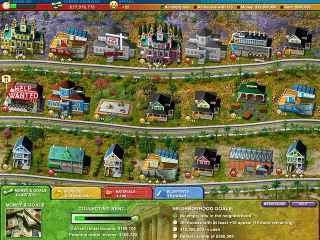 Free Download Build-a-lot 2: Town of the Year Game or Get Full Unlimited Game Version! It's time to get busy again building, buying and selling houses in Build-a-lot 2: Town of the Year! Welcome to the neighborhood! In order to get advantaged of playing Build-a-lot 2: Town of the Year full unlimiteg game version you must register the game. Pack your bags and let the fun take flight while you travel through Europe restoring houses for big profits in Build-a-lot 3!